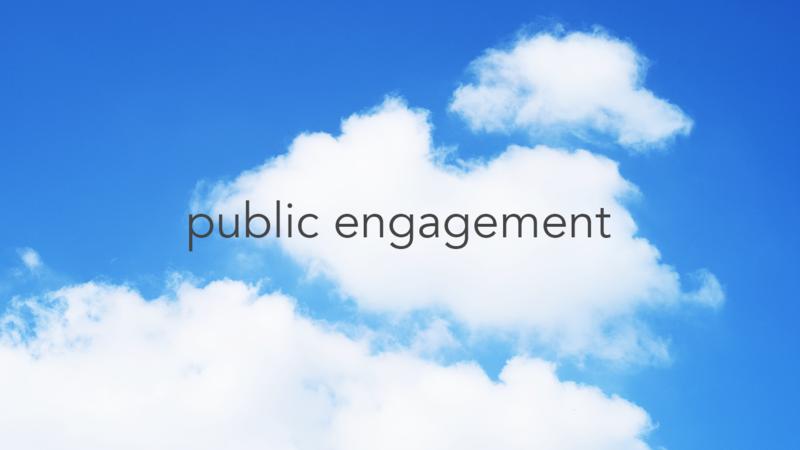 One of the aims for synthetic biologists is to communicate with the public and try to solve social issues together in the future. In order to accomplish the objective, we tried to provide an opportunity to the public to be familiar with synthetic biology. Although the field is promising as technology develops, awareness is relatively very low and even to the bio-undergraduates. 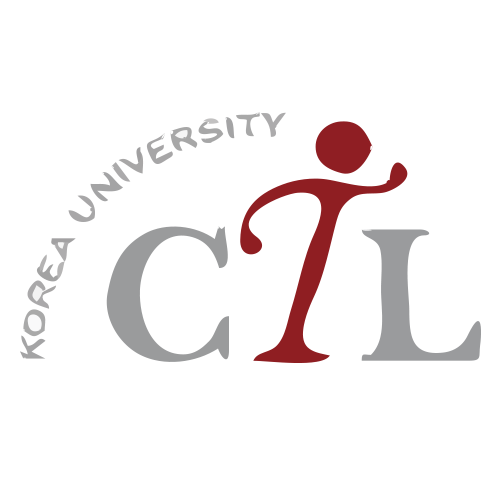 This year we had an open seminar targeting undergraduates in Korea regardless of majors. Throughout the seminar, we looked over from its history to applied cases to help participants deeply understand synthetic biology. As we began, we firstly dealt with basic concepts of synthetic biology. From Aristotle to nowadays, we explained how the field has been developed. Then, we talked about iGEM to publicize how students around the world are contributing to developing the field. After ranging from its history and concept, we moved on to used technologies and applications. We looked through technologies of Sanger method and NGS regarding DNA sequencing and Gibson assembly and Ligase independent cloning of genetic synthesis. Lastly, we talked about CRISPR (Clustered Regularly Interspaced Short Palindromic Repeats) known as ‘Gene Scissor’. As we handled the general idea of synthetic biology a day before, now it was time for bringing it into practical uses. Dealing with diagnostics, therapeutics, environment and computer designing, participants made an approach to daily life synthetic biology. In diagnostics and therapeutics, we illustrated several methods such as toxicity screening using recombinant luminescent bacteria, cancer detection in urine by programmable probiotics, new medicine development, and cell therapeutics. Participants had a chance to know how synthetic biology technologies could be used to detect and cure diseases and therefore how it can be practiced in our daily lives. In Environment, bio-fuel using biomass such as C.glutamicum and environmental cleanup in water and heavy metal pollution was discussed. Since the environmental field is fully expected to achieve many outcomes in the future using synthetic microbes, the topic was good enough to draw attention from participants. Last but not least, the leader suggested future outlook of synthetic biology and awakened everyone growing importance. At the end, everyone including both participants and organizers gathered together to discuss the ethical issue of synthetic microbes. On the industrial stance, regulations are to be relieved for its progress and production. However, it is different on civil side in that it is not proved whether he would have potential problems regarding health when one takes a transformed microbe. We had a heated debate on the topic which lasted for more than an hour. Throughout the sessions, 35 students participated in average and among them, there were even students from other majors that are not related to biology. It seemed that various students were interested. Feedback was generally good in that the field was new for them, thus interesting and discussed subjects were somehow related to their lives. These are the graph and comments of the participants from survey research. We focused our survey on an understanding of synthetic biology since the seminar targeted on general undergraduates including non-biology major students. Most of the students who major in biotechnology showed deep and good understanding while the non-major students showed general and very low understanding. Overall, we were able to satisfy most of the participants. - I have heard of synthetic biology but did not have a chance to learn about it. It was a good opportunity to get to know about general synthetic biology. I’m actually looking forward to joining the KUAS team in 2018. - Rather than simply engineering some genes of organisms, the concept of ‘designing the system’ attracted me into the synthetic biology. Although I’m short on my biological knowledges, the lecture was understandable since the KUAS team prepared a lot of materials for the lecture, and kindly explained the things that could be hard for us to understand. As we have described above, yet in Korea, there are noticeable deficiencies of interest in both public and academia in synthetic biology. Consequently, this directly leads to insufficient supports and discussions on the field. 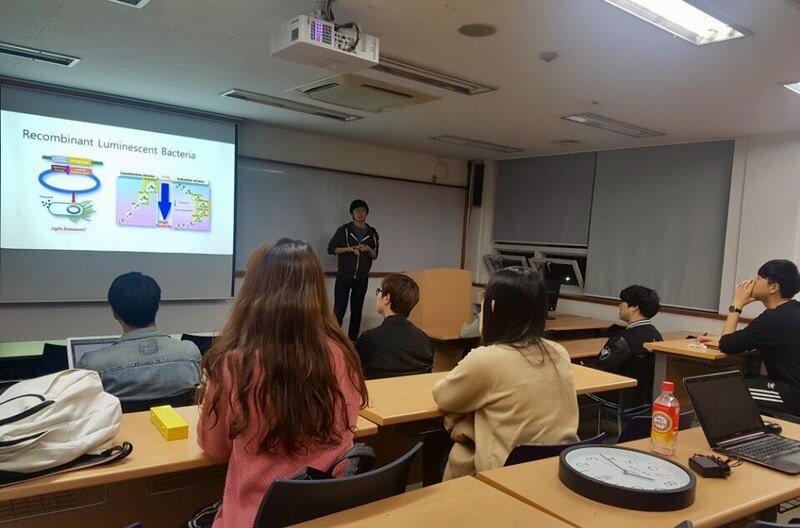 For the public engagement, team KUAS_Korea concluded that the top priority is to communicate with the domestic academia especially with current and young-future science professionals. 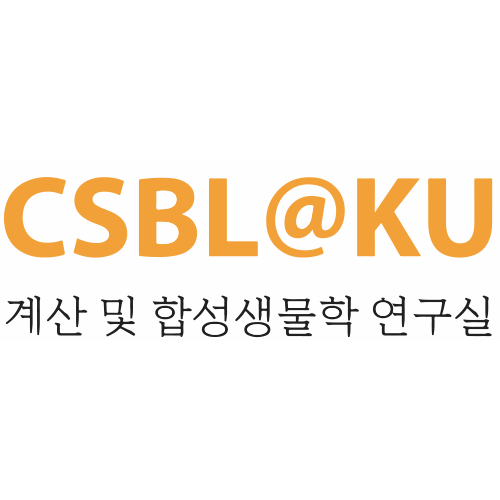 In order to promote a discourse and interest, we have opened an open seminar (see Human Practice; Open Seminar) to attract attention from undergraduate students, and distributed the translated report - New directions; The ethics of Synthetic Biology and emerging technologies - to student councils in Division of life science and biotechnology of major colleges in Korea. This report is the U.S. presidential report, which covers from the general concept of synthetic biology and its emerging concerns to 18 major recommendations of the presidential commission. This original text was published in 2010, and has been the fundamental guideline to science policy makers, bio-industrialists, researchers, and every people interested and related to synthetic biology in the U.S.. The report has been translated last year and distributed this year with further modification. Alongside with the distribution to young-future science researchers, we have distributed the report and translated and analyzed materials, international GMM related laws and regulations (see Collaboration; Manchester), to the Environment and Science Committee members of the Congress. We anticipate that this resource can acknowledge the members of the committee the importance of newly emerging field and open the discourse in a legislation manner.